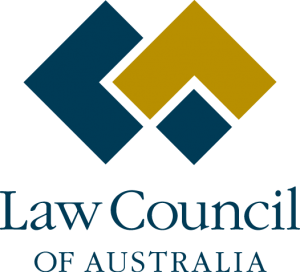 Consumer Credit Legal Service (WA) is pleased to make a submission to the Law Council of Australia’s review on access to justice. The submission addressed access to justice for elderly people. Older people were identified as a priority group by the Law Council and CCLSWA chose to focus its submission on this group of Australians as we have so much experience in dealing with elder financial abuse. Access to justice for those elderly people who have been subject to unfair treatment or abuse. Read our full submission here. This entry was posted in Latest News, Law Reform. Bookmark the permalink.